prudsys AG, specialist in omnichannel personalization for retail, launches release 4.0 of the prudsys Realtime Decisioning Engine. Users can take advantage of new features, in particular, the extensive campaign management function of the AI-assisted personalization software. prudsys AG announces the launch of new release 4.0 of prudsys Realtime Decisioning Engine (prudsys RDE for short). The Artificial Intelligence assisted personalization software allows retailers to generate personalized content across all sales channels in real time. Customers benefit from an individual shopping experience, and retailers can sustainably increase their customer loyalty as well as revenue. 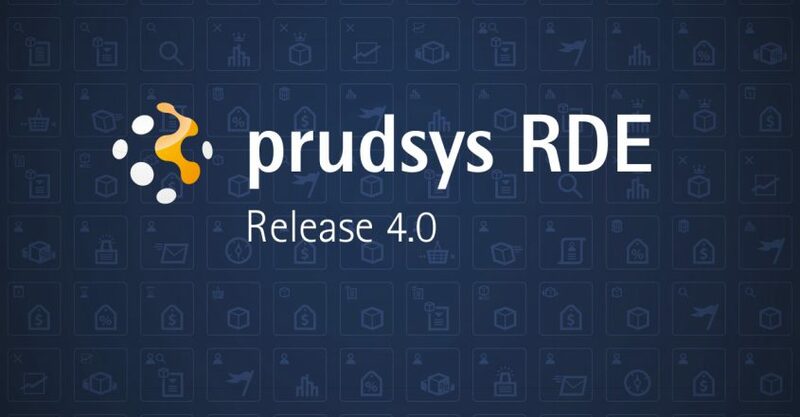 A range of new features in prudsys RDE 4.0 make it easier to create personalized campaigns by way of a user-friendly web interface. Users can now control the recommendations generated using the new campaign management feature, allowing them to roll out multiple personalized campaigns in parallel. They can control the campaigns to the hour for different periods of time and stipulate conditions. From version 4.0 the back end of prudsys RDE is also divided into a professional and a technical area. This means that even users without an IT background can easily implement a personalized customer approach. They can also create A/B tests more quickly and will receive a more detailed performance comparison of different test groups. This version gives users more flexibility when it comes to organizing the personalized sales approach. For example, it is possible to combine various types of recommendation logic, such as top sellers together with personal product recommendations. In addition, the webshop itself can, on request, submit parameters to prudsys RDE to influence the generated recommendations in real time. A typical application here would be hiding and displaying sale products. The new prudsys RDE web client features state-of-the-art web technology and dynamically adapts to the size of the screen. The improved look and feel as well as the intuitive operating concept make it easier for users to control their personalized campaigns. A new dashboard provides an overview of all the main key indicators. Clear statistics also inform users about the main key indicators from ongoing campaigns, webshop pages and general performance. For more information about prudsys RDE click here.